It’s officially January and stores are buzzing with sales. Retailers continue to increase the savings on their products that did not moving during holiday clearance. Shoppers are flocking to these sales, both online and in store and spending more than ever! With items marked down by as much as 75%, shouldn’t retailers be turning over a lower profit rate? Not so, and our NY commercial photography team will explain why. As laughable as it sounds, many shoppers experience an addictive feeling when they see what is perceived to be an extreme bargain. Many shoppers, both in store and online, fear losing out when they see markdowns on clearance as that implies that limited quantity of items are available before they’re gone for good. Sales bring out the competitive nature in shoppers as well. Many see buying the last clearance item of a certain styles as “winning” by beating other shoppers to that purchase, regardless of how much they may or may not want the item. Further more, many shoppers spend time monitoring sales and feel that they need to buy something in order to make their time investment not seem wasted. If you decide to check out the ecommerce sales, be sure to protect your credit card online. And if you’re still hurting over your Christmas purchases and bills, just remember that most retailers have their semi-annual sales in January and July. So, those savings will be back again later this summer. From our Brooklyn commercial photographers here at Le Image Inc, to you, happy shopping! 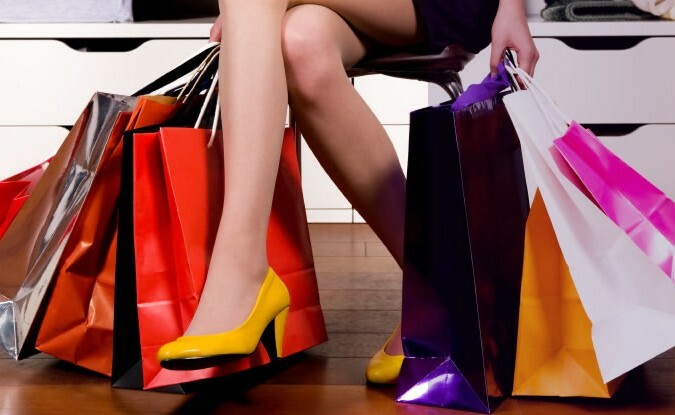 Enjoy the sales and shop smart this January.